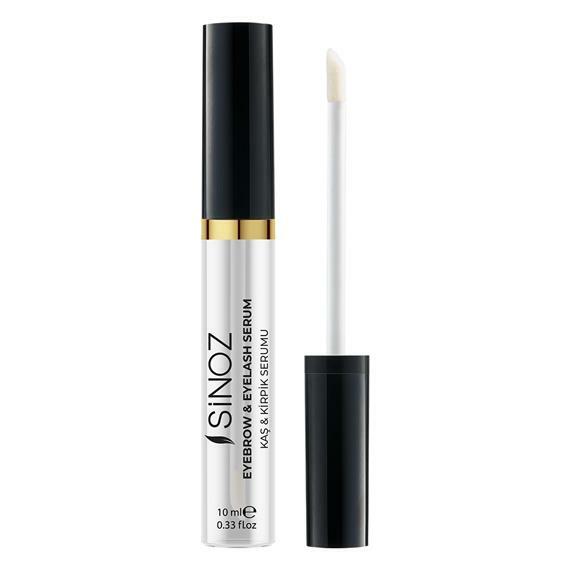 Sinoz Eyebrow and Eyelash Serum with a regular use makes eyebrows and eyelashes longer, more voluminous, and gives them a fuller look. With its special brush, apply the serum to the clean and dry eyelashes starting from their base in an upward manner smoothly. We recommend you to use it regularly (once per day) for fuller eyebrows and eyelashes.